Welcome to the first edition of our new Meet ‘n Greet series! We often rave about out local food and how we, as a small business, strive to support the local suppliers in and near our community. We know out bakers, farmers, butcher, kombucha-maker, chocolatiers, etc. Heck, we’ve even visited our free-range chickens, fluttering about their land. But that isn’t quite enough for us. Nope. Because guess what? 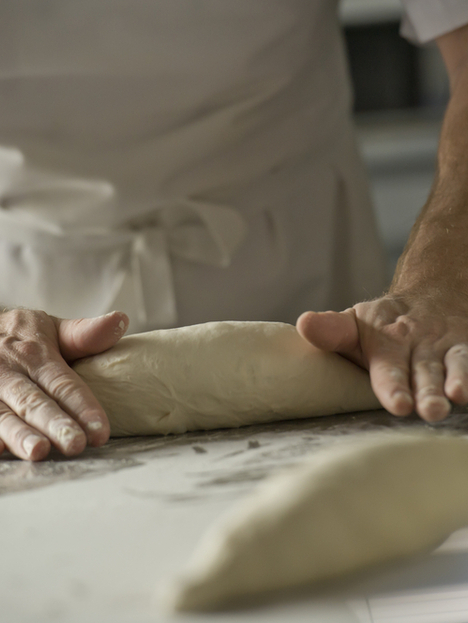 We want YOU to know YOUR baker, farmer, butcher, etc. And those chickens- don’t you want a glimpse into their home life? So get to know your food with us. Find out for yourself that your food truly is top-notch, locally-made, mindfully-produced tastiness. First stop is at Casella & Polegato- your organic baker for our Heart Space Whole Foods shop in St. Andrews. Located down the road in Perth, Casella & Polegato is a traditional, Italian artisan bakery owned and operated by Denis Casella, master baker. And there, Denis committed to always prioritizing quality ingredients and traditional techniques in his recipes, in order to produce the familiar flavours he had known growing up. And that has been unwavering through his years of travel and work through Japan, Italy, and, now, with his very own bakery in Scotland. Denis settled with his family in Perth and opened Casella & Polegato, where he works as THE baker, with the support of an apprentice and additional helper. “I’m always working or sleeping,” Denis shared. And, of course, enjoying time with his children whenever he can. 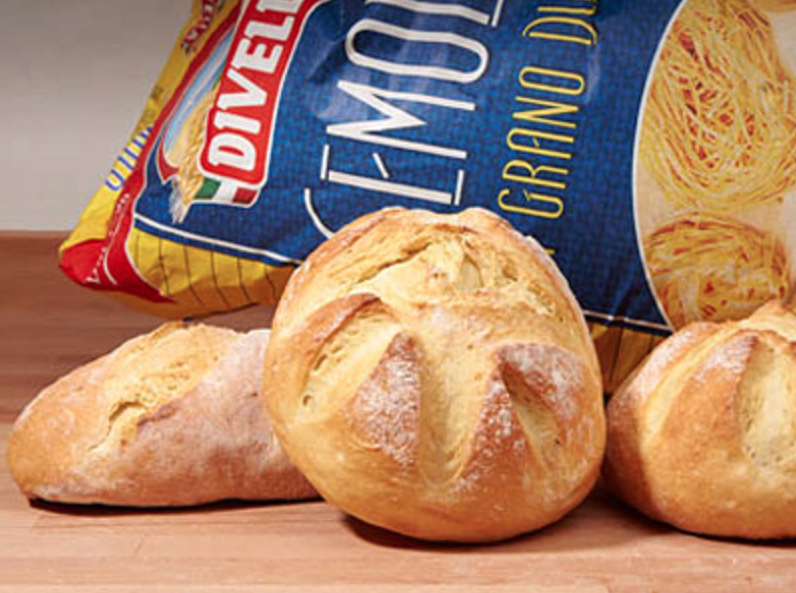 If you have not yet tasted one of the several varieties of bread made by Casella & Polegato, well, there’s no reason to wait any longer! 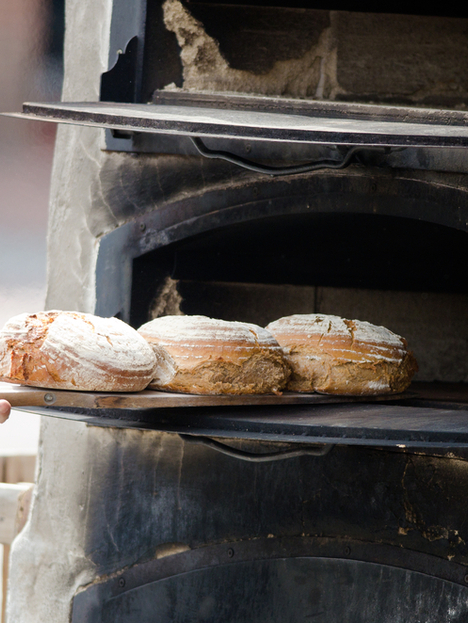 Casey & Polegato delivers fresh loaves to our St. Andrews shop every Tuesday, Thursday, AND Saturday. 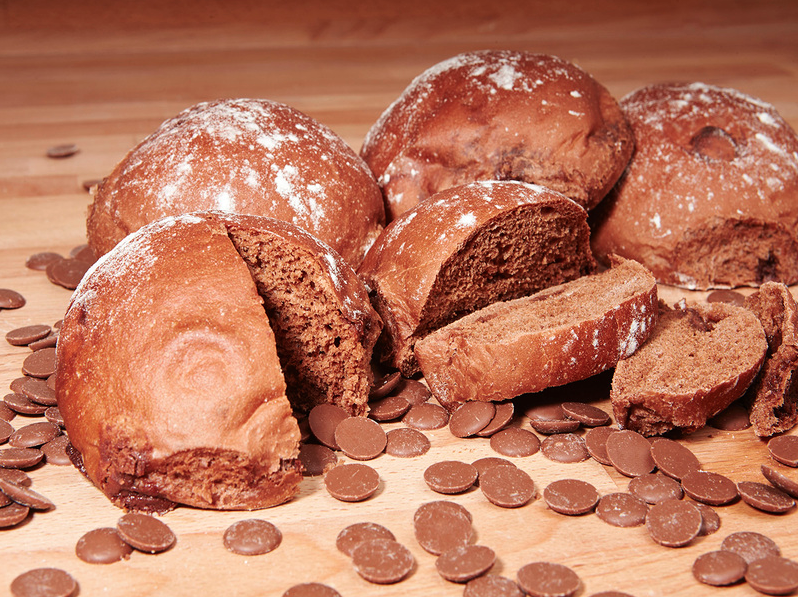 “Semolina and chocolate bread seem to be the most famous… and sourdough!” Denis mentioned. 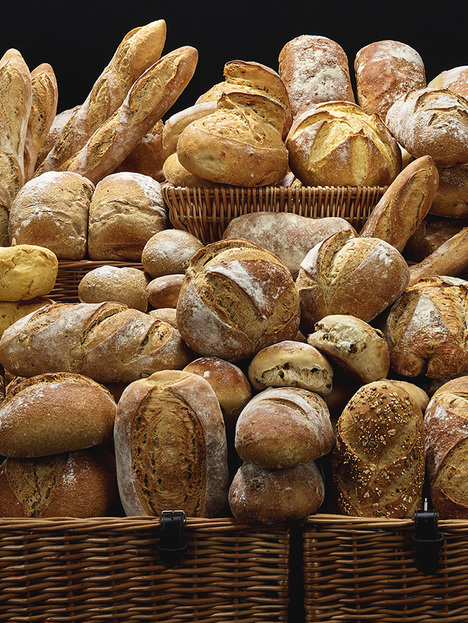 Our Heart Space Whole Foods St. Andrews shop stocks a variety of loaves, but let us know if there’s a particular flavour you are aching to taste! Thank you to Denis for taking the time to chat with us so that we can all learn a bit more about our St. Andrews shop baker. As always, see you in our shops!